3.Glass Stand(38cm*38cm) : paper box. 20 days after confirmed the order and deposited. Our MOQ and Common volume. 20 days after deposit received for common order. T/T,Western Union, Paypal and L/C are all available for your option. can save your time and cost. you put the parts on soft cloth or bubble wrap. to wear gloves, always make sure your hands are clean. This will help protect the mannequin from surface dirt. will not impede customers' passing. 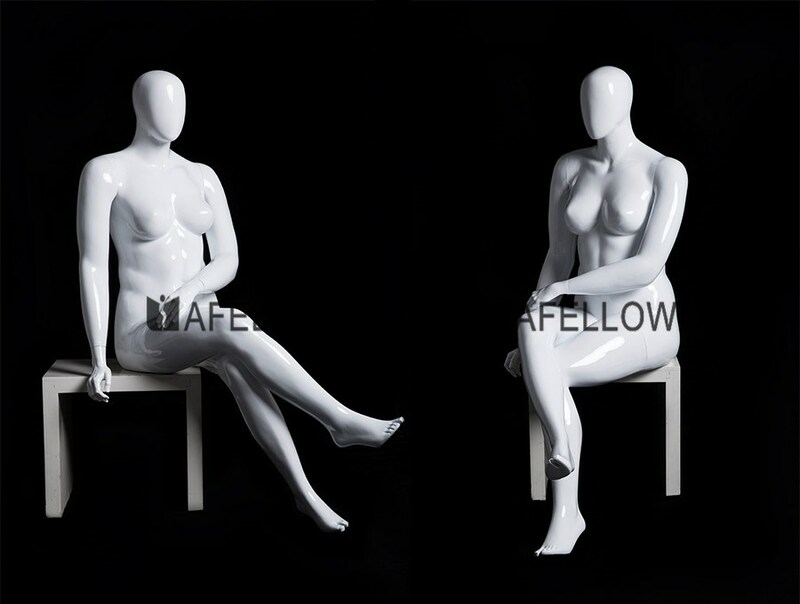 4.Keep your mannequins away from direct sunlight, too much sunshine makes the color changing. clean will make there looks brightly than around. 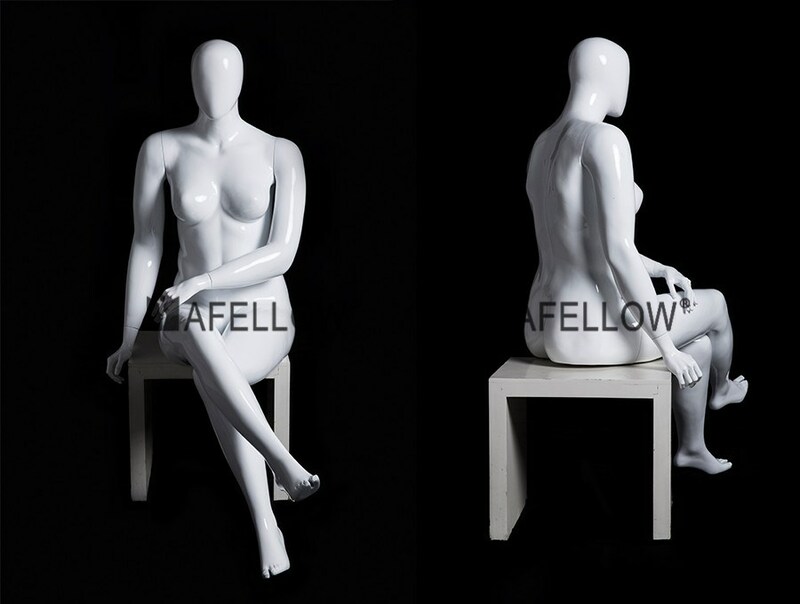 a long time use, white mannequins will look like a little beige, now you could use wet cloth with cleanser essence. 7.Avoid getting oily substances on the paint. Put the mannequin away from other display items, to give it a prominent place. It's a simple display, we usually put the mannequins in the middle of window. Put mannequins in the front, middle and back positions. it's convenient for the daily use. 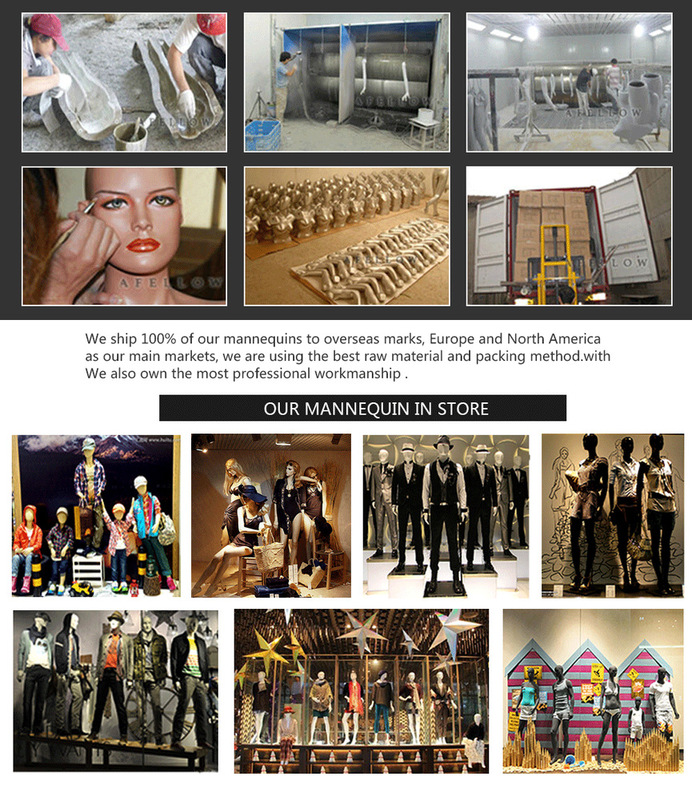 attracting concept in fashion trend, big group of mannequins is not common style in daily use. 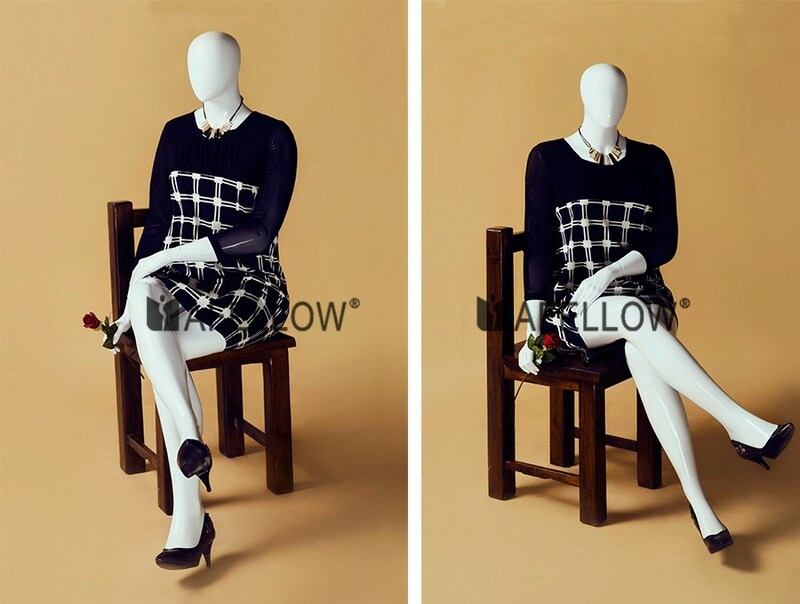 1.Standing pairs up with sitting mannequin. importance, this can show a felling of gradations of different positions, also bring visual impact to passers-by. background, is also a very nice design. Any item you are interest in , pls contact with me freely . 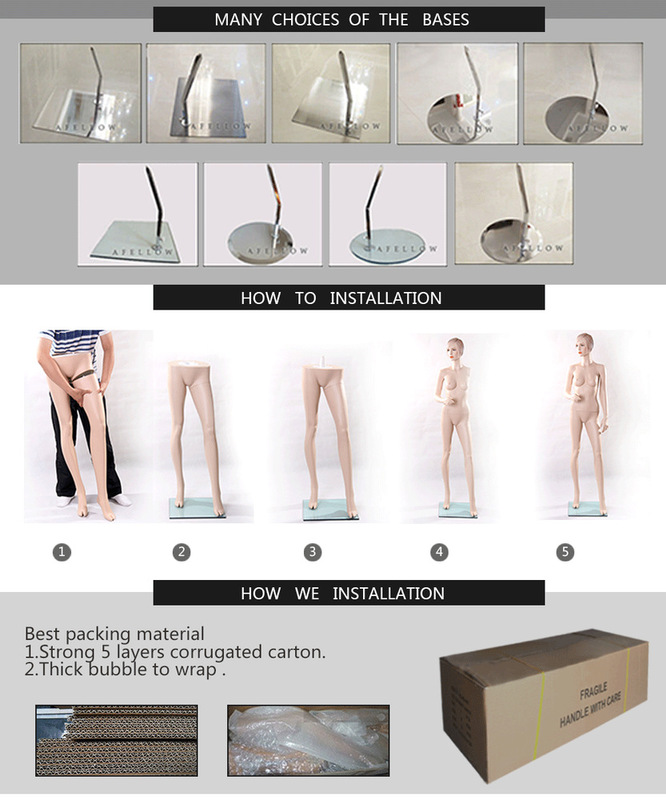 Henan Headroad Import And Export Trading Co., Ltd.